Hosting an event at your restaurant, pub, or diner is a great strategy. 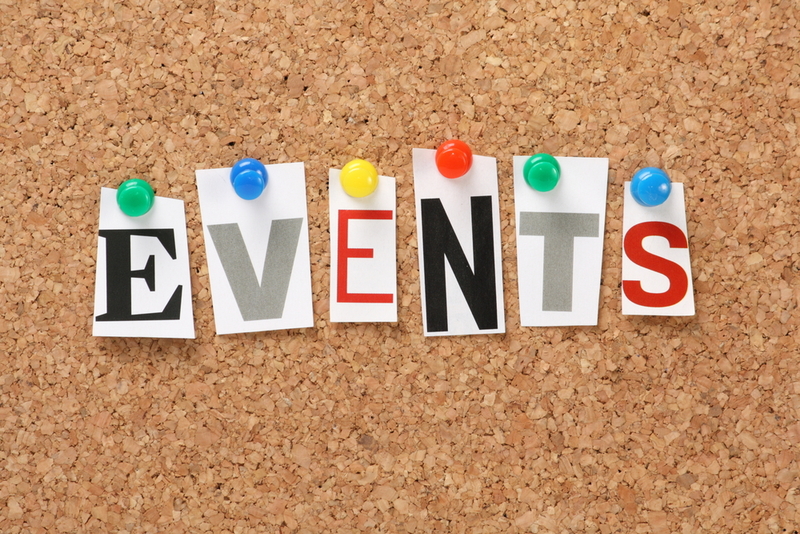 Here are four tips to promote an event via an email marketing campaign. It is imperative to provide clear details about the event. Details may include: name of event, date, time, location, and special details, i.e. open to the public, by invitation only, cover charges, payment methods, attire, etc. Avoid confusing terminology or vagueness. Provide enough details that the reader knows the what, where, when, and why factors about the event. The main point here is to be specific in the details about the event. Ideally target the segment of your list that would be most interested in the event. If you can’t segment then make your subject line clear what you are promoting so the message can be ignored by the people not interested. On the flip side, people that are interested will open the email message. Create an outline and delivery schedule of emails related to event that will be sent. Create the emails in the campaign, i.e. initial email, RSVP email, Thank You for Registering, Confirmation, Reminder, Discount to Share, etc. Schedule the dates for each emails in the campaign. The point being made here is to be strategic with the email marketing campaign. This requires purposeful action in the creation and strategy of the email campaign. Thinking through the logical flow of the campaign, crafting the content of the emails, and scheduling the right timing to distribute is key. Monitor the email campaign to measure the effectiveness of opens and responses. Use this information to help you evaluate the effectiveness of the email campaign. Keep in mind, sending emails doesn’t yield automatic responses. The strategy behind crafting the email campaign does. Know that you can revise and adjust along the way if you are not getting a response. Proactively review the results of the email campaign. There are many metrics to consider when reviewing the campaign, such as the quality of the list, fit between target customers and event, relationship with establishment, design of email content in campaign, broken links, and frequency. Successful event email campaigns don’t just happen. Promoting an event via an email marketing campaign requires clarity, the right target audience, a well-crafted email campaign, and monitoring the effectiveness of the campaign.